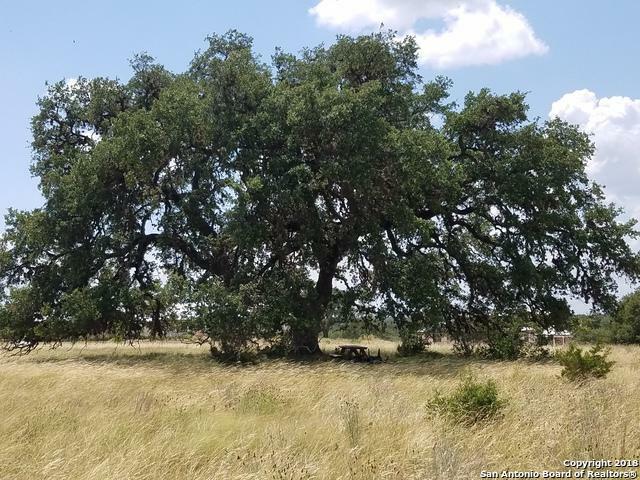 This 2.44 Acre lot in Bridlegate sits high on a hill offering long range hill country views, two majestic oak trees, cleared & ready for your dream home! 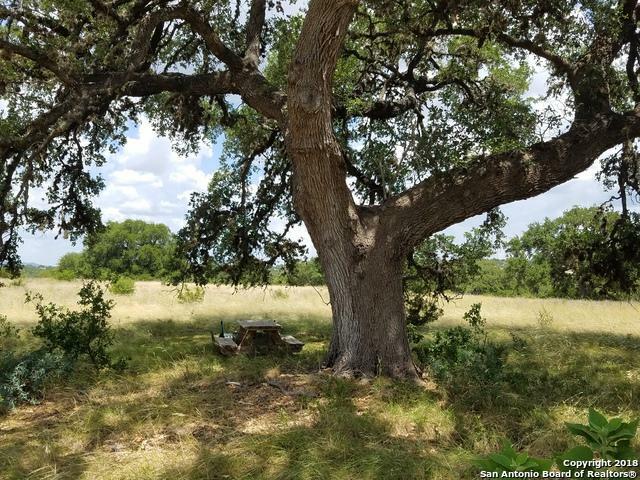 Bridlegate offers all the luxuries including underground utilities with a water system, gated entry, two clubhouses with pools, a exercise facility, tennis courts, equestrian amenities, bridle trails, & a river park along the sparkling Medina River for fishing, picnicking and BBQ's! 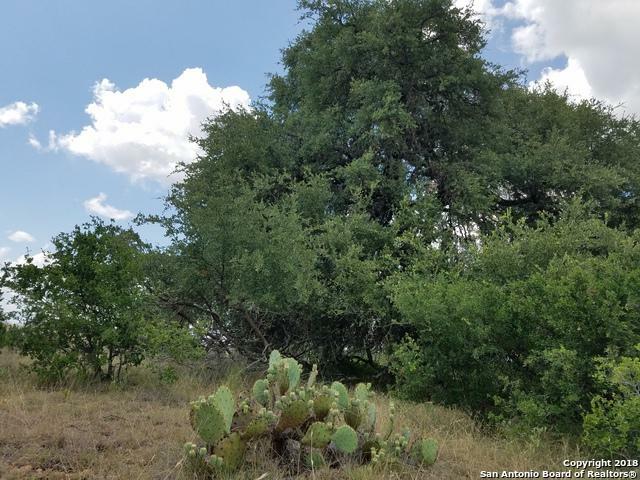 All this and a short drive from the Cowboy town of Bandera!